Both Plastic housing and Nickel Plated Brass housing are available . 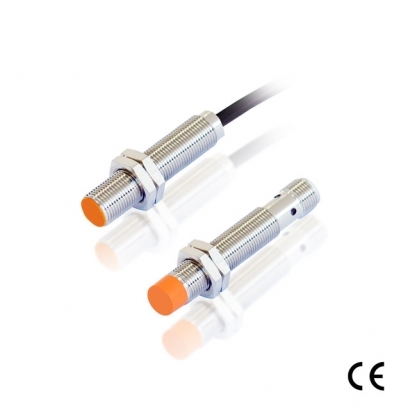 Selectable connection to provide easy installation --M12 connector,cable，terminal block . Protection : short circuit protection,reverse polarity protection,overload protection.